Nothing combines ease of use and fun quite as well as an e-MTB – and few e-MTBs can match the CUBE Reaction Hybrid Race electric bike for value and performance. Nothing combines ease of use and fun quite as well as an e-MTB – and few e-MTBs can match the CUBE Reaction Hybrid Race for value and performance. 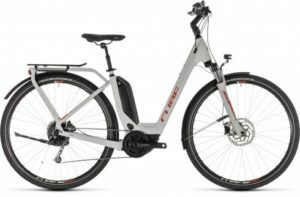 If you’re a keen cross-country rider, it’s quite possibly the Bosch e-bike you’ve been looking for. 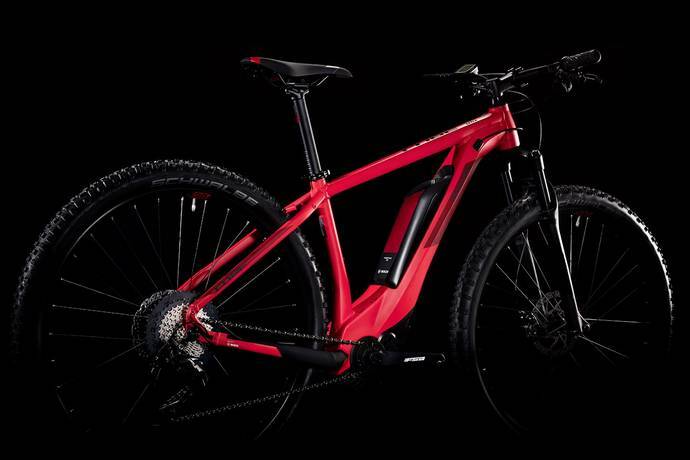 Blending all our engineers’ accumulated experience in a beautifully crafted frame designed around the requirements of the Bosch drive unit, we’ve hand picked the components to get the best out of your off-road riding. 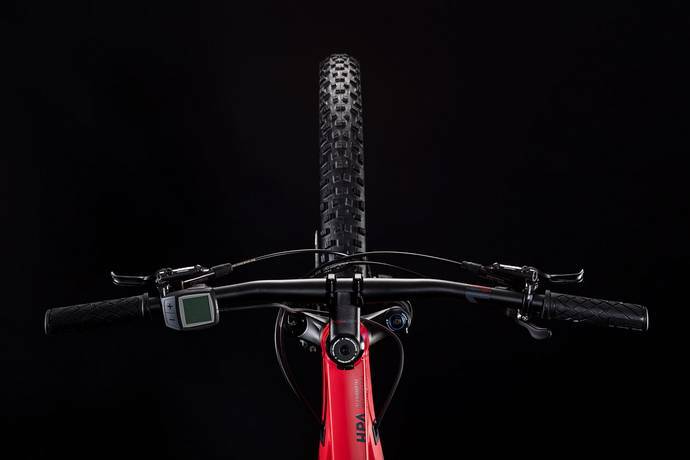 New for 2019, the black stanchioned RockShox Judy Silver air fork provides 100mm of smooth, easily adjustable travel and super-precise steering, thanks to its 15x110mm axle. 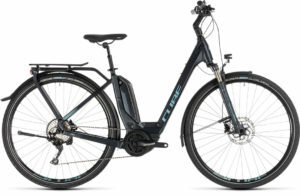 An 11 speed Shimano XT transmission with wide-ranging 11-46T cassette puts the right gear for any trail at your fingertips, while the two piston XT hydraulic disc brakes provide superb all-weather stopping power via the tenacious grip of Schwalbe’s 2.6 inch Nobby Nic tyres. This is a bike that will help you squeeze maximum fun out of any trail – guaranteed smiles, mile after mile, and with our Size Split system a guaranteed ideal fit for any rider, too. 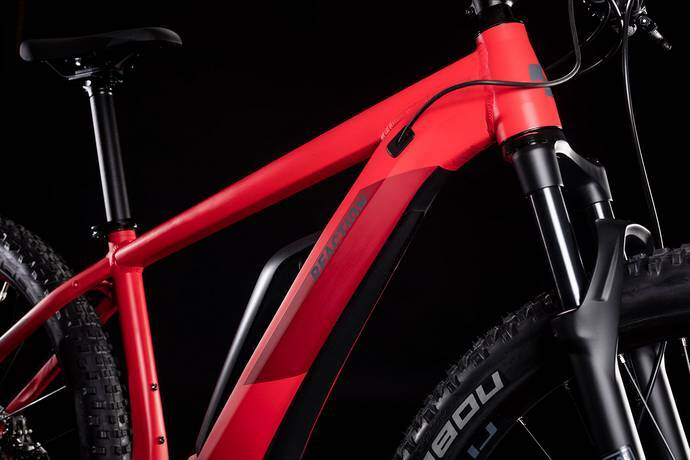 Frame Aluminium Superlite, Gravity Casting, ARG, Double Butted, Disc Only, Tapered.Headtube, Internal Cable Routing. Fork RockShox Judy Silver TK Air, Tapered, 15x110mm,100mm, E-MTB Approved, Remote Lockout. Rear Derailleur Shimano XT RD-M8000-DGS, ShadowPlus, 11-Speed. Crankset FSA CK-745, 170mm, 15T. Cassette Shimano SLX CS-M7000, 11-46T. Hub Front Shimano HB-MT400-B, 15QR, Boost, Centerlock. Hub Rear Shimano FH-TX505, Centerlock. Tires Schwalbe Nobby Nic, 2.60.